City Serve Pest Control is on call 24 hours a day to respond to any emergency pest control needs. No matter what time of the day or night we are at hand to help protect and rid your home or business of any unwanted rodents, insects or birds. We also carry out a range of Environmental Services including dealing with Biohazards and cleaning that covers crime scenes, fire damage, floods, human waste and animal matter. City Serve was formed to provide only high quality, professional, preventive & reactive pest control services. This includes the bird proofing of buildings and pigeon fouling removal in a controlled manner. We also specialise in the control of bedbugs, wasps, fleas, ants, flies, rats, cockroaches, mice, squirrels and much more for both Commercial and Domestic clients. We offer affordable & realistic costing. Materials that comply with the Control of Pesticides. Full safety policies & Management Systems which include Method Statements COSHH Assessments all forwarded to your offices prior to commencement of works. 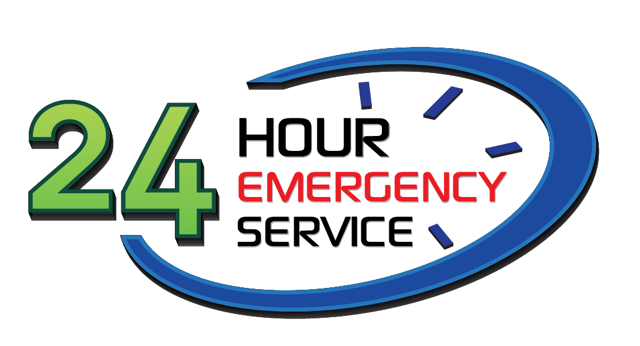 24-hour response to all our clients’ calls, 365 days a year. Committed, enthusiastic, polite & service orientated staff. City Serve Pest Control respond to calls within 2 hours, offer a polite and professional pest control service, ensure due diligence is observed at all times, be accountable for all pest control works carried out, eradicate and protect against future pest infestation by Controlling, Preserving & Maintaining pest control. For a free NO obligation quotation, contact us today to speak to one of our fully trained technicians who will be looking forward to discussing your requirements.